Hello for a long time! I've been so damn busy with school things so I've been sleeping as much as possible and that's the reason I haven't been posting anything here. Also right now I should be sleeping already but I wanted to come show you some new awesome things I've been shopping..
Because of Dolls Kill Black Friday sale and the gift card I decided to make a new order to their store. New phone case. Fake Chanel, lol, but it's so fancy! This cost maybe 5 euros from ebay. 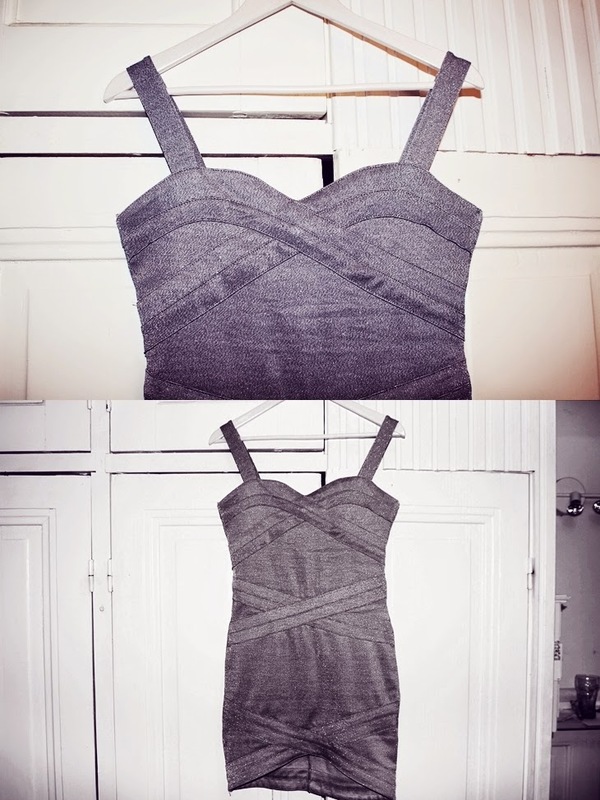 New party dress, I'm so happy ♥ I bought this from H&M and it cost about 25 e. It's silver colored and glittery. Here's the main thing I ordered from Dolls Kill. I'm kinda obsessed with Unif at the moment and this sweater is so lovely with everything. First I thought about ordering this on black but I ended to order white one because the black L-sizes were sold out.. Your party dress looks really great! It looks like something I'd definitely buy. I bet that would be a great dress to wear on a Christmas party or something. So cute! Love the UNIF sweater--I'm so obsessed with UNIF, too. so nice dress! can't you post the link to the phone case from ebay? :D i want one to!